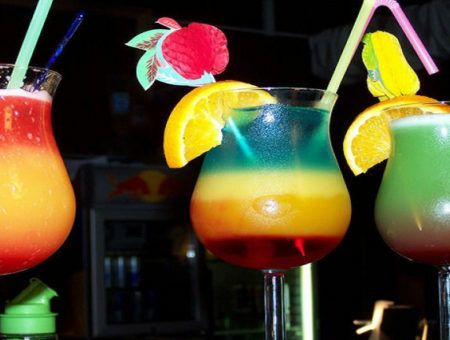 Spirits consist of a wide range of alcoholic beverages, with highly contrasting ABV levels from 20% to as high as 90%. This category creates a huge scope for unique brands to thrive within the industry, which have been explored further. Innovative spirits trends from Japanese gin to coconut rum. Credit: Adam Jaime, Unsplash. The global alcoholic beverages market is expected to reach a value of $1,594bn by 2022, according to Allied Market Research. The spirits category in particular is in high demand and is even benefitting from health-focused consumers who are opting for alcohol-free alternatives. Here are five innovative spirits trends – from rum and gin to a mixture of unusual spirit-based concoctions, with contributions from GlobalData’s ‘Top Trends in Alcoholic Drinks’ report 2018. Digital media company GlobalData cited sweet offerings as a top spirits trend in a report this year. Associate analyst Charles Sissens stated that brands are attempting to entice consumers by providing innovative creations to appeal to the sweeter, more experimental palate. Sissens added: “Younger consumers, particularly millennials, do not demand traditional beverages that their older peers may have indulged in. Demand has shifted away from bitter and malt-based beverages, instead towards fruity, more exciting flavours. By creating an experience consumers are familiar with, brands can entice consumption from an early stage. Low and no alcohol cocktails have been identified as a trend to watch within the drinks industry by Diageo’s World Class programme, particularly driven by the younger demographic. Around 46% of consumers under 35 are more likely to order a mocktail, compared to 16% of over-35s. As a result, non-alcoholic beverages are proving more attractive. This can be seen in the non-alcoholic beer and wine market, with the former being cited as the fastest-growing trend in the drinks market this year, according to market research company Nielsen. However, there is a market for non-alcoholic spirits to flourish, as demonstrated by Seedlip, a non- alcoholic distilled spirit located in the UK. Seedlip’s three variants are currently used in over 100 Michelin-starred restaurants around the world and as a base for mocktails. Rum sales in the UK are believed to have hit £1bn for the first time this year, with brands like Campari reporting all categories, except for gin, as having a slower growth than rum. The versatility of this spirit has led to growing product launches, more specifically with flavoured rum. 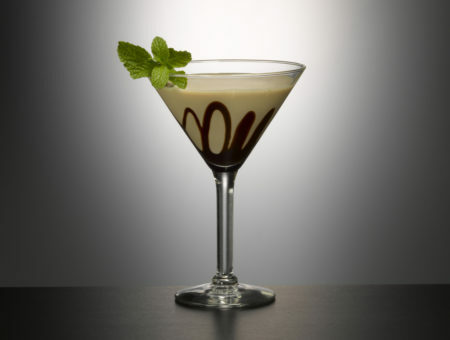 Brands like Captain Morgan and Malibu effectively utilise the coconut flavouring in their products, with Captain Morgan’s ‘LocoNut’ designed to look like a cracked coconut, appealing to bartenders who are looking for fun and quirky ways to make cocktails. 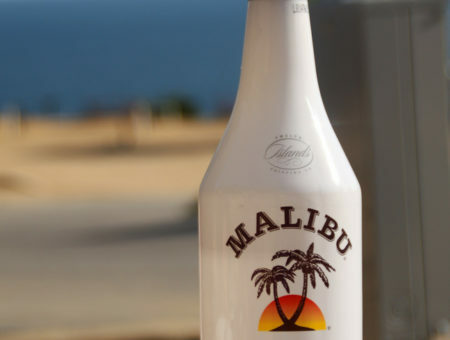 More high-end products, like Aluna Coconut and Mahiki Coconut Rum have helped to increase this sub-category spirit’s relevance too. 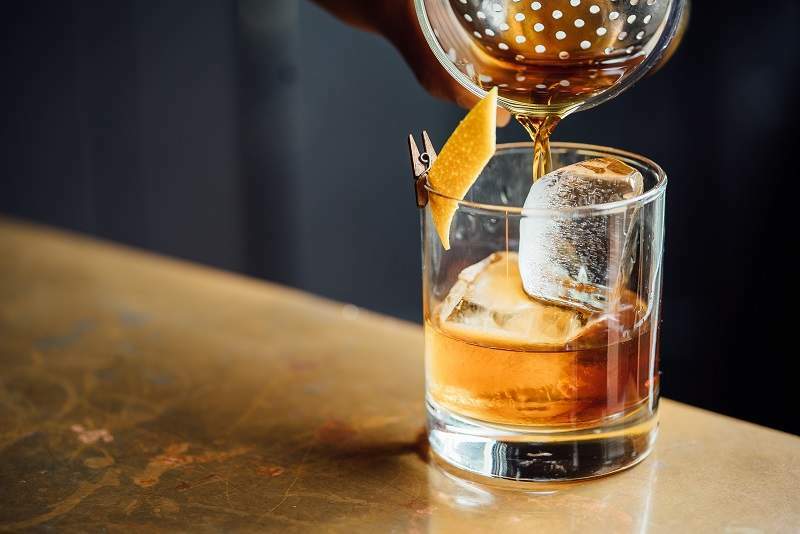 Another key trend highlighted by GlobalData’s report is sensory hybrids, which refers to merging different flavours together to create a unique spirit with contrasting ingredients. The company’s data suggests that there is a strong demand for ‘distinctive experiences’. 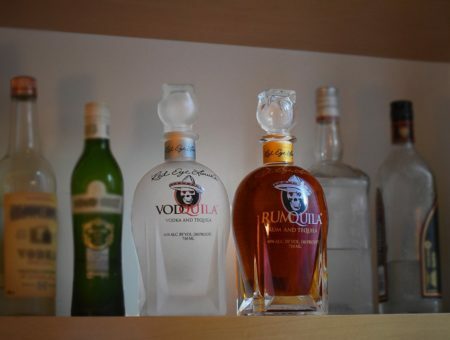 This demand has led to the creation of products like US-based Vodquila, which is a distilled ultra-premium vodka and tequila mix, and Rumquila (rum and tequila). Courvoisier Rose is a blend of Courvoisier Cognac and red wine at 18% ABV and Nuvo Sparkling Liquer is a vodka and sparkling wine combination. Hybrid spirits attempt to push the boundaries of categories and encourage beverage exploration. 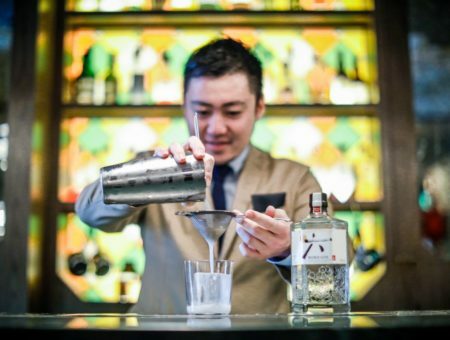 The Japanese gin market has steadily grown in popularity over recent years. Craft gin Ki no Bi from Kyoto Distillery has been credited as launching Japan’s craft gin boom, according to the Japan Times. Ki no Bi dry gin is made from Japanese botanicals like yellow yuzu, hinoki wood chips (Japanese cypress), bamboo, gyokuro tea and Japanese peppercorn. The gin is bottled at 45.7% ABV and it uses a rice spirit base..
Kyoto was on track to create 600,000 bottles of its gin in the first year of its domestic launch two years ago and since then, Ki no Bi gin has won many awards, including International Gin Producer of the Year 2018. Other Japanese brands have followed suit, including Suntory, which acquired London-based gin distillery Sipsmith in 2016 and created its own Roku gin range in 2017, made up of six botanicals.